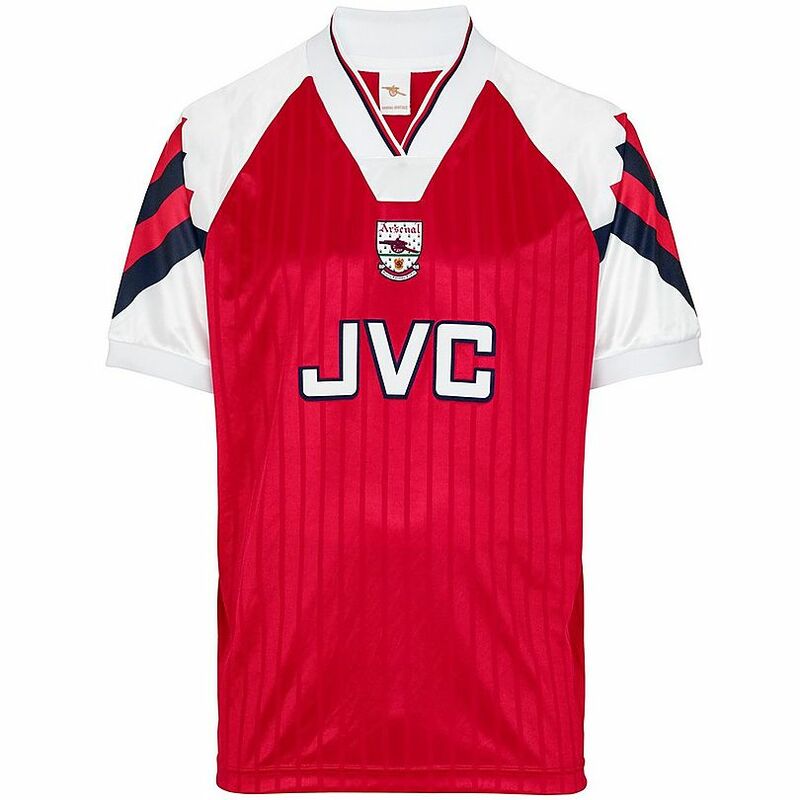 Relive Arsenal’s 1992/1993 Premier League season with this vintage Adidas home football shirt. Relive Arsenal’s 1992/1993 Premier League season with this vintage Adidas home player issue long sleeve football shirt. Kevin Campbells Match worn 1993 FA Cup final shirt. Please let me know if you think you have a shirt I may be interested in.